JOIN US ON THANKSGIVING DAY! 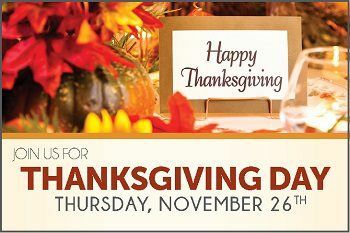 Gather with family and friends and enjoy our Thanksgiving Experience Available 9AM-8PM! -Crispy Bacon, Specialty Sausage, and Much More! 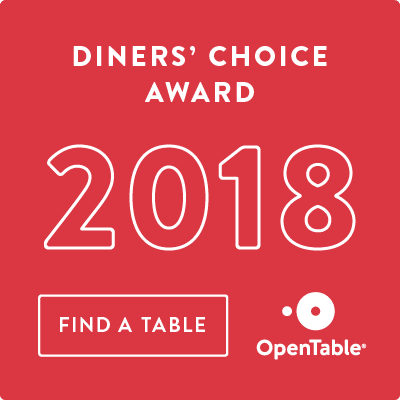 -Chef Selected Charcuterie and so much more! Plus, Enjoy Chef Specialty Dinner items after 3pm! *Advance deposit required to secure reservation. Must be 21 or older.